Heavy duty solid euro stacking container made from industrial strength Polypropylene (PP). 34L capacity. 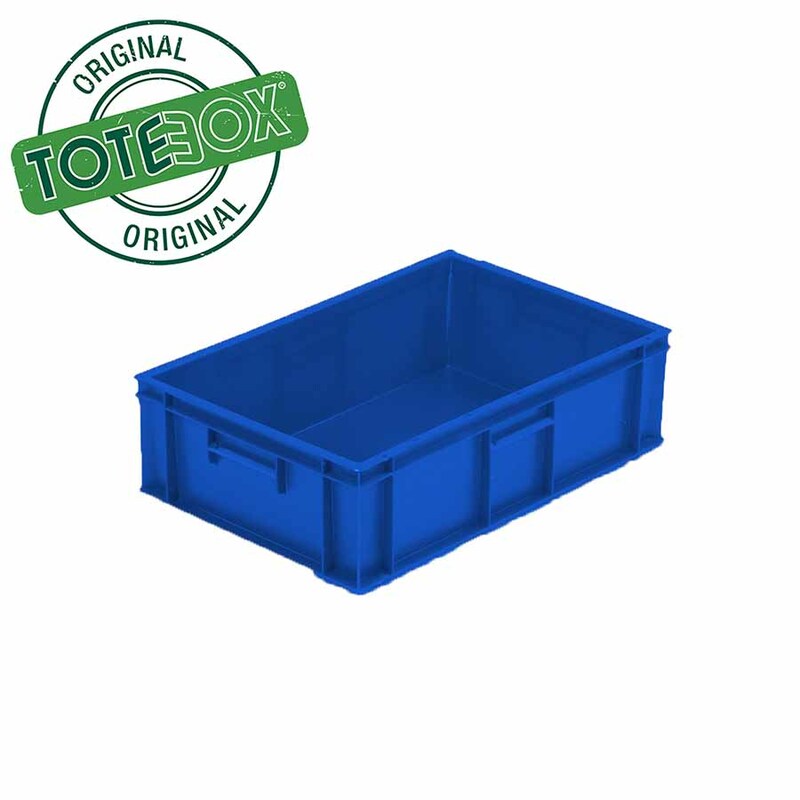 34L solid heavy duty euro stacking container made from industrial strength Polypropylene (PP). 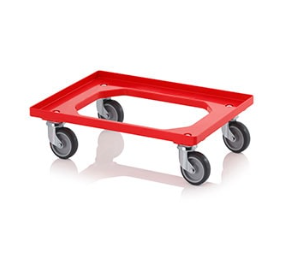 *600 x 400mm euro containers are all compatible with 600 x 400mm wheeled dollies, 800 x 600, euro containers and our universal dolly.